Doesn't your child deserve the very best? If you would like your kids to grow up strong and healthy, we can help. Chiropractic will empower your kids to fight illness and live a life full of wellness. Start living life again and stop coping with back pain, neck pain, and migraines. 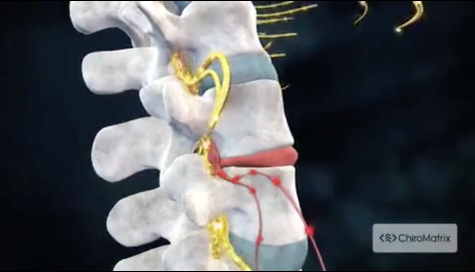 You can eliminate pain without painkillers, risky procedures, or costly surgery! Our goal is to empower people to lead healthier and happier lives. Our greatest wealth is our health. Call us at (623) 412-7877 today. For more information or to schedule an appointment with your Peoria chiropractor, call (623) 412-7877 today! We are committed to delivering the most personalized and effective chiropractic and wellness care to everyone (newborns to the elderly). For 25 years, we have served Peoria and its surrounding communities. Our mission is to empower people to thrive and heal through skillfully administered chiropractic care and massage therapy. Dr. Blair Copp is a chiropractor serving Peoria and the surrounding area. Dr. Copp and the rest of the welcoming team at Healing Touch Chiropractic & Massage are committed to providing chiropractic & massage solutions to address your unique needs, whether you are experiencing back pain, neck pain, headaches, or even muscular tightness and tension. You may be searching for pain relief after an accident, experiencing an injury, or if you suffer from a specific condition like chronic back pain or a spinal condition. Even if you are looking to improve your overall health, our staff can help you attain your everyday wellness goals! Visit our testimonials page to find out what our patients are saying about our Peoria chiropractor and our chiropractic & massage services.  At your first visit to Healing Touch Chiropractic & Massage, Dr. Copp will explain how chiropractic care works and give you a full evaluation to see if our chiropractic solutions are a good fit to address your needs. If there is a good fit, we can customize a plan of chiropractic care for your condition and health goals. If you have not been to a chiropractor before and want to find out more, please email us or call (623) 412-7877 to receive the answers to your questions from our experienced team. We also welcome referrals, so we invite you to share our chiropractic and wellness information with your friends and loved ones. Blair W. Copp is an AZ chiropractor who serves Peoria and the surrounding communities. Dr. Copp is a nationally board certified chiropractic physician and uses chiropractic care to improve the health and wellness in all areas of patient's lives, whether they are having problems with back pain or neck pain, or just want to start feeling better when they wake up in the morning. Jennifer attended the Arizona School of Massage Therapy - Phoenix Campus. She graduated in December of 2010, completing their Professional Massage Therapy program. She received her license to practice in the State of Arizona in March of 2011. Since then, Jennifer has been happily practicing massage. In June of 2013 she joined the fantastic team at Healing Touch Chiropractic. In 2015 Jennifer went back to school to learn about skin care. Bethanie has been a massage therapist for almost 10 years, after graduating from the Arizona School of Massage Therapy. She approaches massage as both a physical and spiritual healing process. Usually physical pain transfers into shorter tempers, impatience, loss of energy, and can lead to stages of depression. This is not good for everyday living. Most individuals believe they have to live with this physical and emotional pain. Banessa, a native of California moved to Arizona in 2000. She has been a licensed massage therapist for 11 years after graduating from Apollo College. Banessa's favorite modalities are trigger point, Swedish, prenatal, and cranial sacral. In an effort to find new techniques to help improve her massage techniques, Banessa became a Reiki Master in 2017. One of the greatest reiki benefits is stress reduction and relaxation. In her free time, Banessa loves to go to games such as basketball, baseball, football and hockey. She also enjoys going to shows with her family and friends. "Dr. Blair and his staff are wonderful, caring individuals who have always given my family the best care. You guys are amazing!"